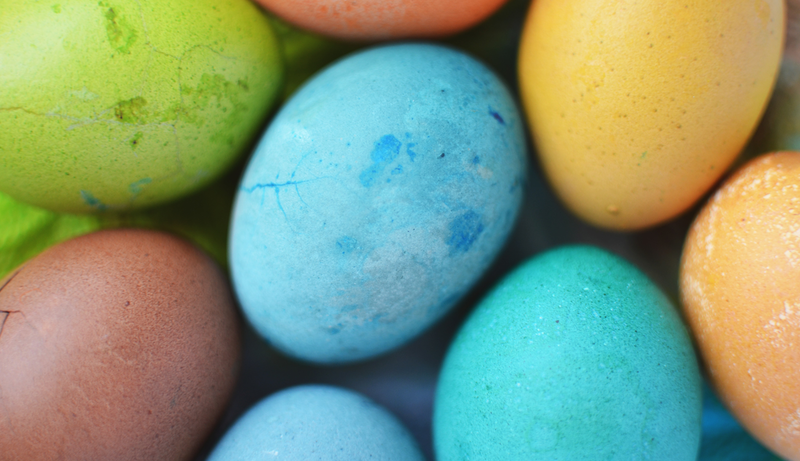 The Dakota Fieldhouse and Sportsplex facilities will be open as usual this weekend and Good Friday! 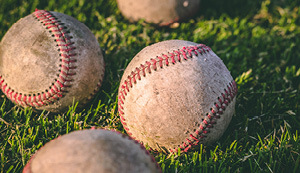 Bonivital is hosting an intro to pitching clinic for players and coaches - It's Free!! 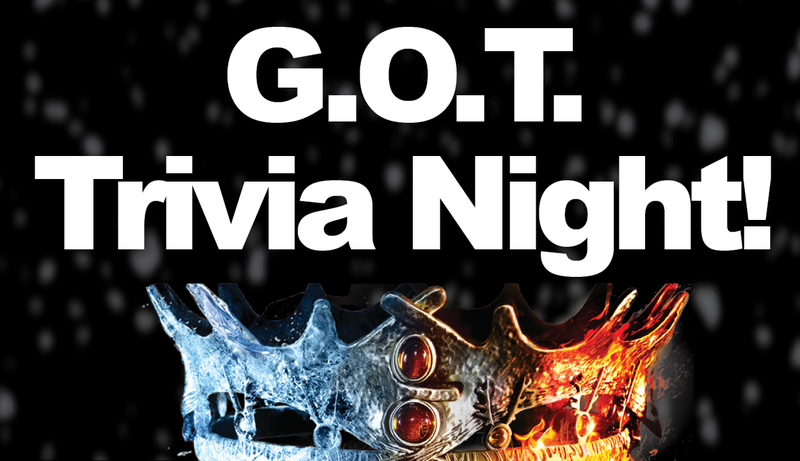 Bring a team and test your G.O.T. knowledge! Join us April 26th for food, prizes and trivia! Summer is around the corner! 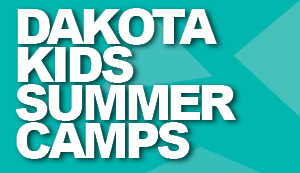 Dakota Kids Summer Camps are now accepting registrations! 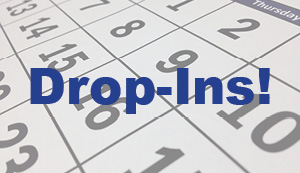 Check the drop-in times for Public Skating, Open Gym, Pickleball, Fitness and Yoga. 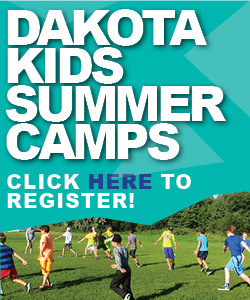 Dakota Community Centre has partnered with Strive to bring you the ultimate fitness experience and coaching.